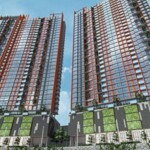 UPCOMING: Seberang Jaya / Golden Village Properties Sdn. Bhd. 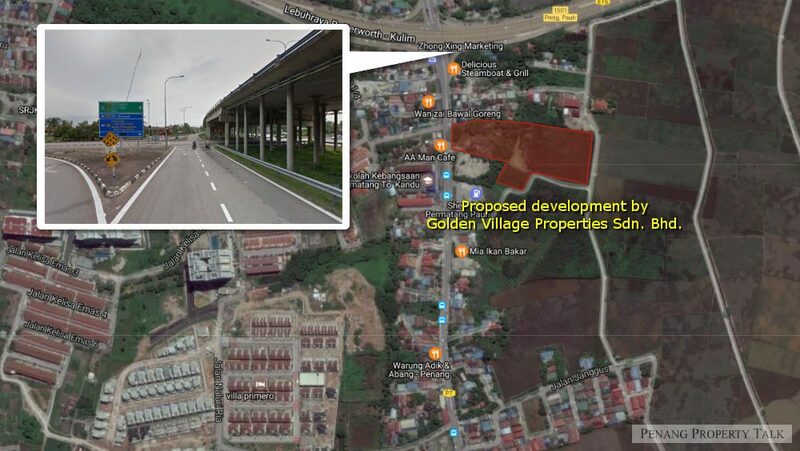 A proposed residential development by Golden Village Properties Sdn. Bhd. at Seberang Jaya, Penang. 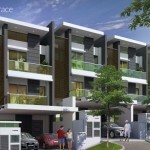 Located along Jalan Permatang Pauh, just a stone’s throw away from Butterworth-Kulim Expressway interchange. 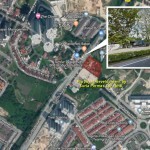 It will only take a mere minutes drive to Sunway Carnival Mall and about 5 minutes to Butterworth town center. 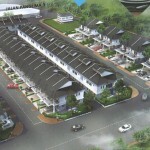 Developer : Golden Village Properties Sdn. Bhd. How much is the cost? Does any show room available now? I am interested, pm please.